Where finding a home is in a class of its own! 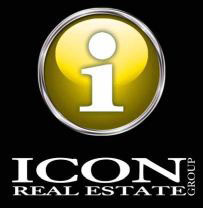 Let me eliminate the stress from your real estate experience. I am committed to excellence, and to providing positive, caring and professional service. My experience includes five years as an Escrow Officer in Lane County; and a career instructor for an acting and modeling company. Previously volunteered for the Oregon Country Fair Registration Crew as Coordinator, where I been actively supporting since 1989. I give to local community by underwriting on KRVM locally owned by 4J School District. I know what it takes to be effective in business. I also bring extensive knowledge and expertise to the real estate industry as I grew up helping my father build quality homes. I don’t settle for less than perfection when it comes to serving my customers. Family is important to me and I am dedicated to building sustainable communities for our future generations. I will go the extra mile to find your dream home. Specializing in Eugene homes for sale and the surrounding Lane County real estate market, you have found your realtor resource for buying and selling your next home. 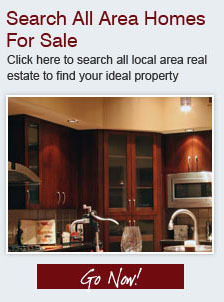 This web site features every real estate tool you need when looking at Eugene real estate and homes for sale. You can browse exclusive homes for sale, search virtually all Eugene area listings through my property search, calculate mortgage payments on your next home with my real estate mortgage calculators, access home buying and selling tips, get tremendous area information about greater Lane County including specific information for Eugene, Springfield, Veneta, Creswell, Junction City and Coburg. Furthermore, you can find out how much your property is worth, and access comprehensive information about selecting me as your real estate agent. If you are interested in learning about Lane County, OR schools, this site also offers thorough school information.